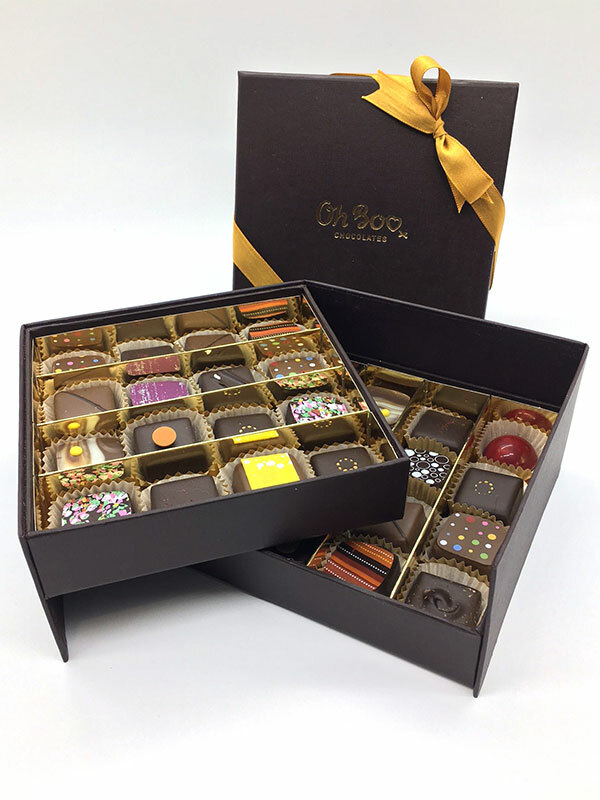 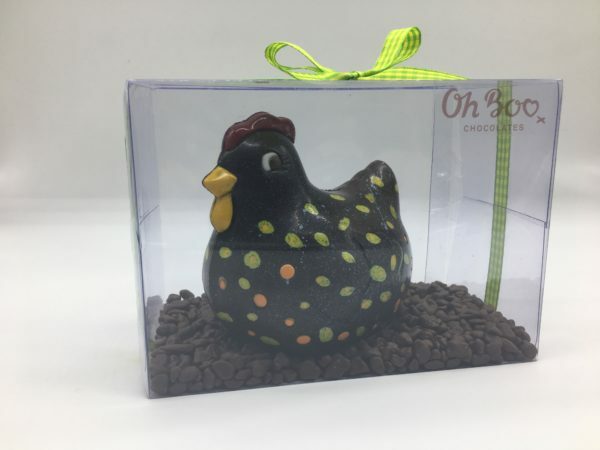 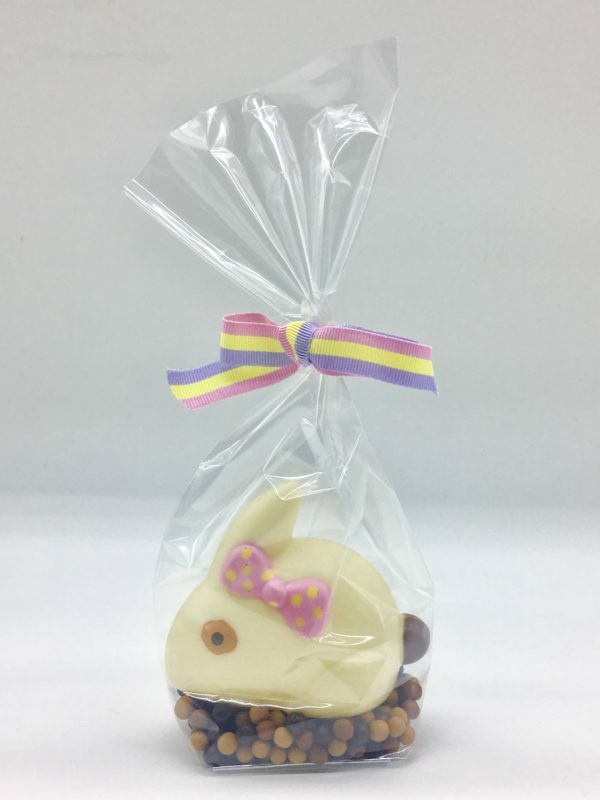 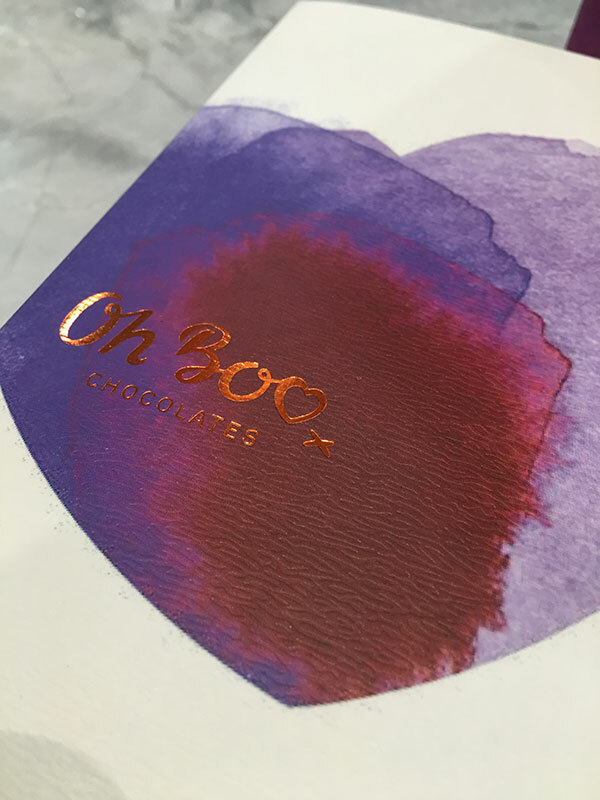 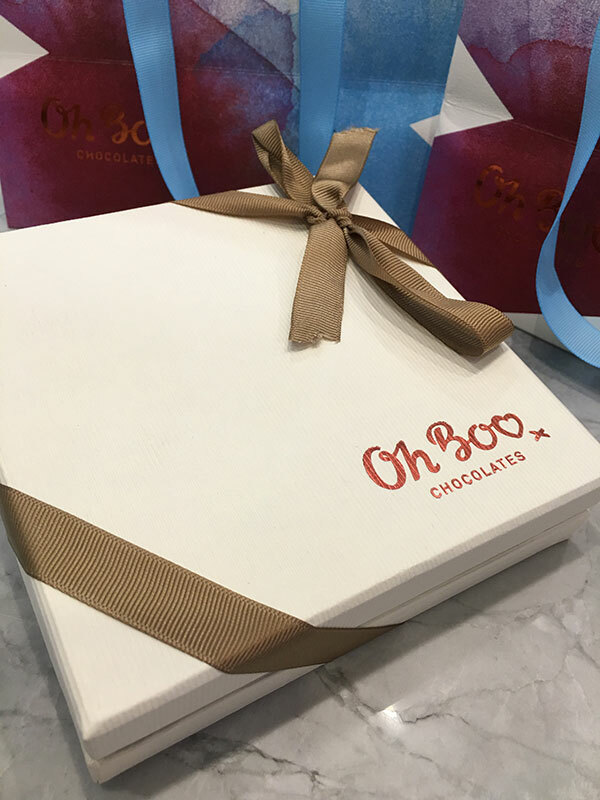 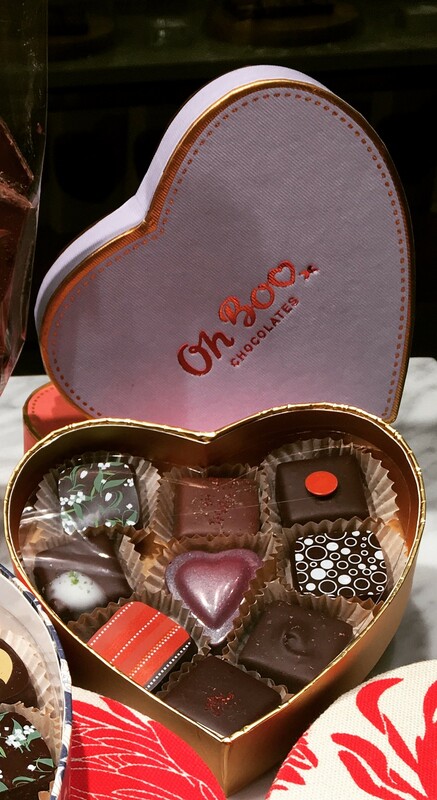 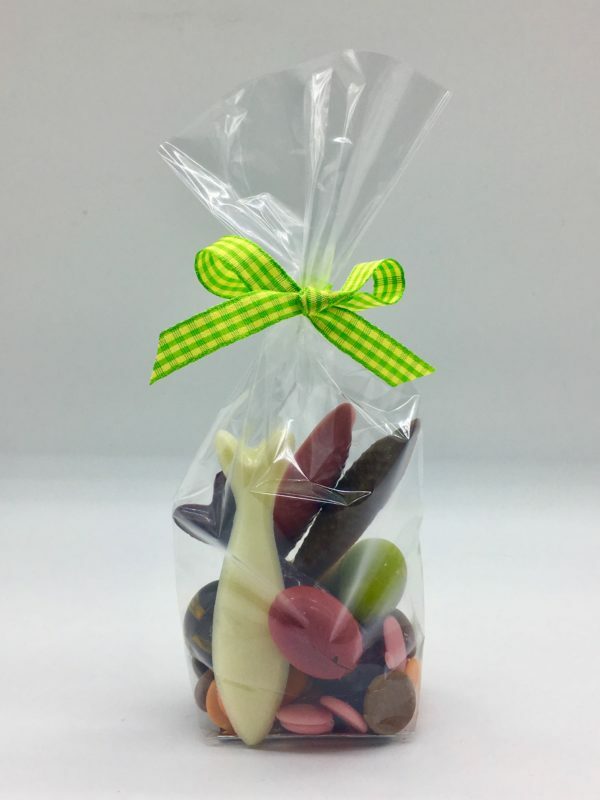 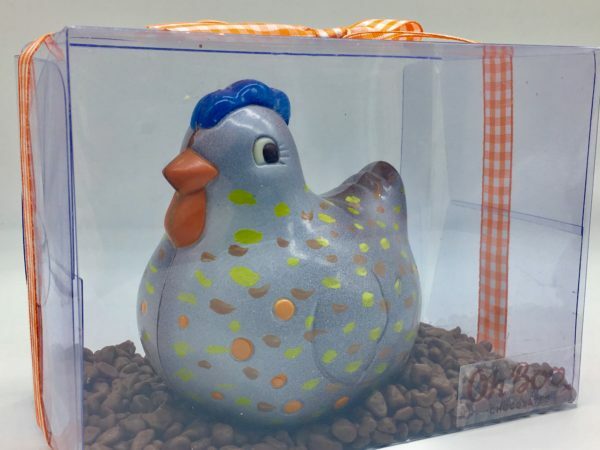 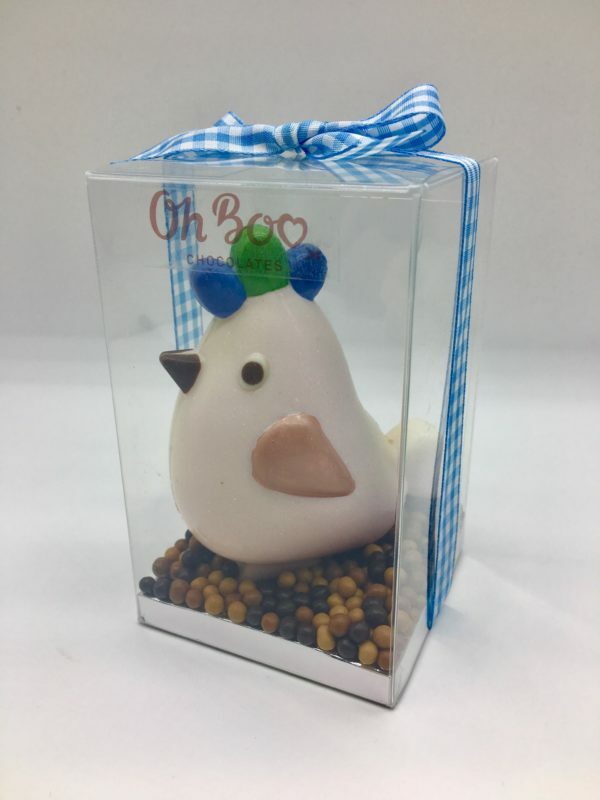 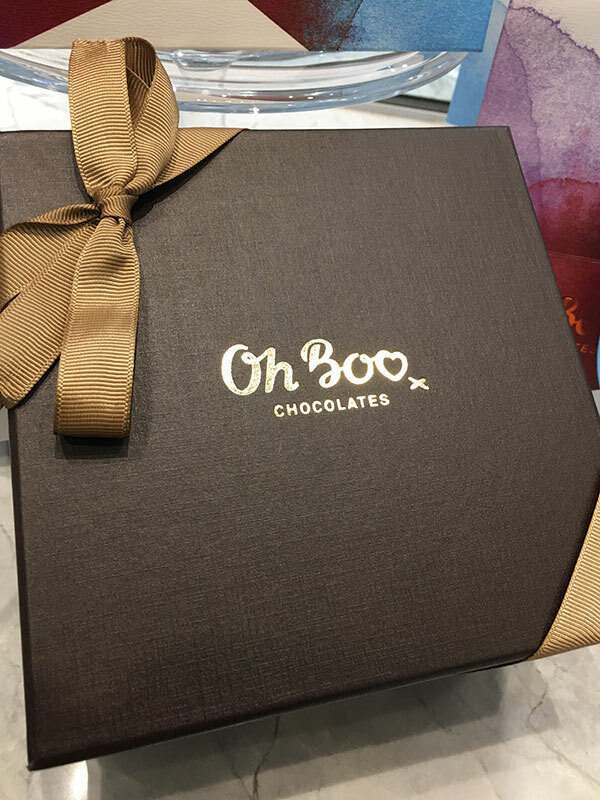 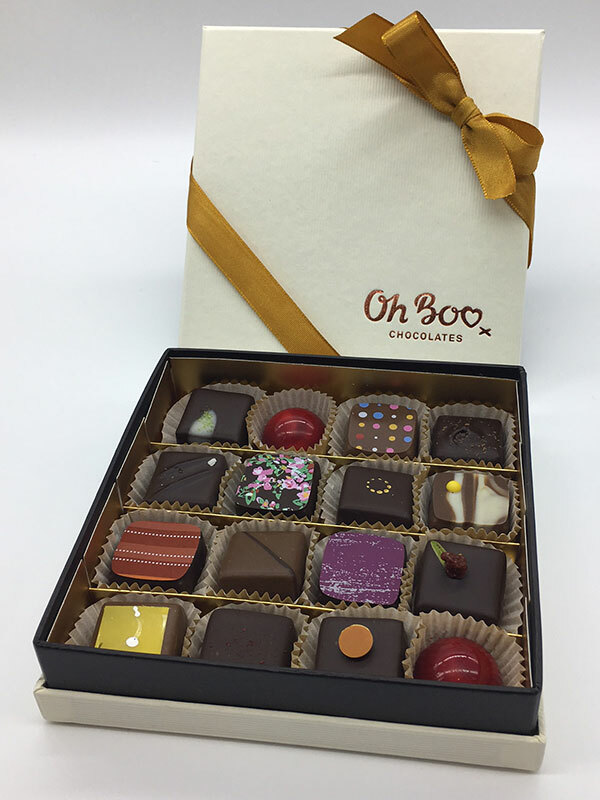 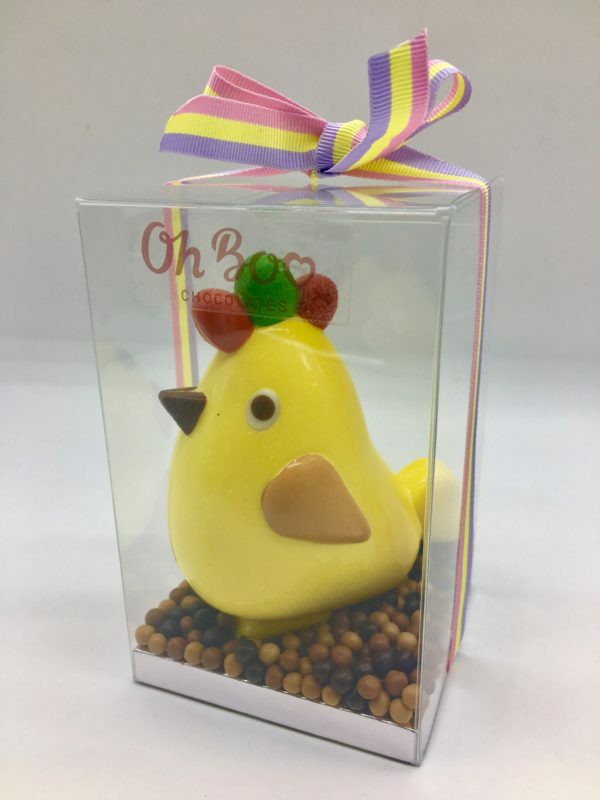 Show and express your love with our dainty Oh Boo chocolate heart box. 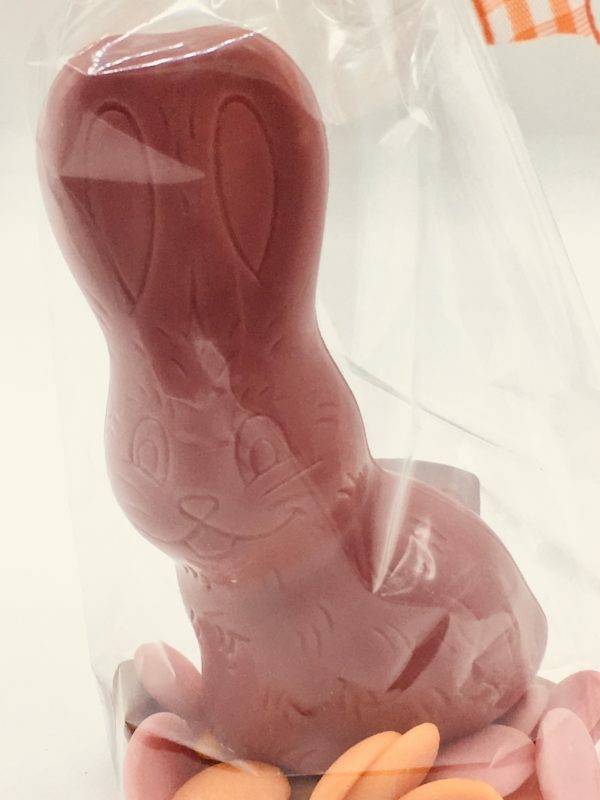 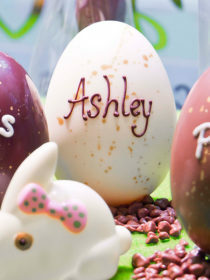 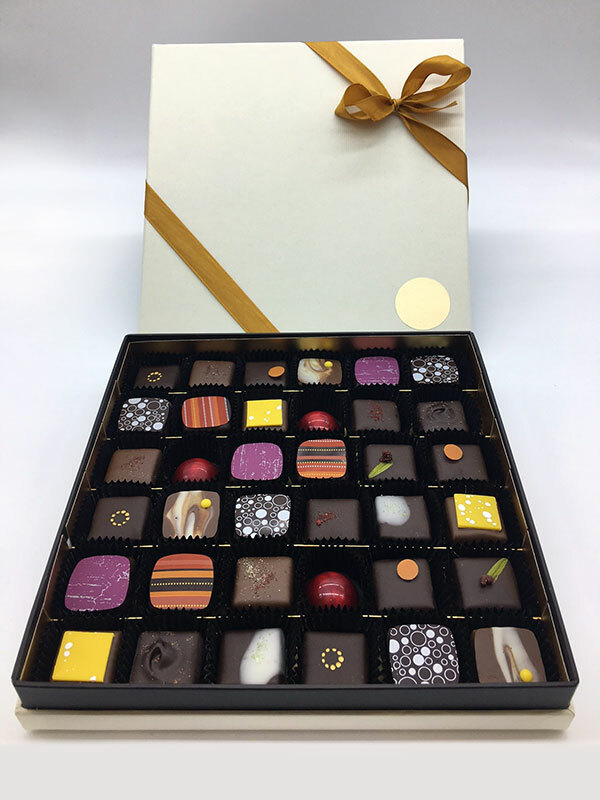 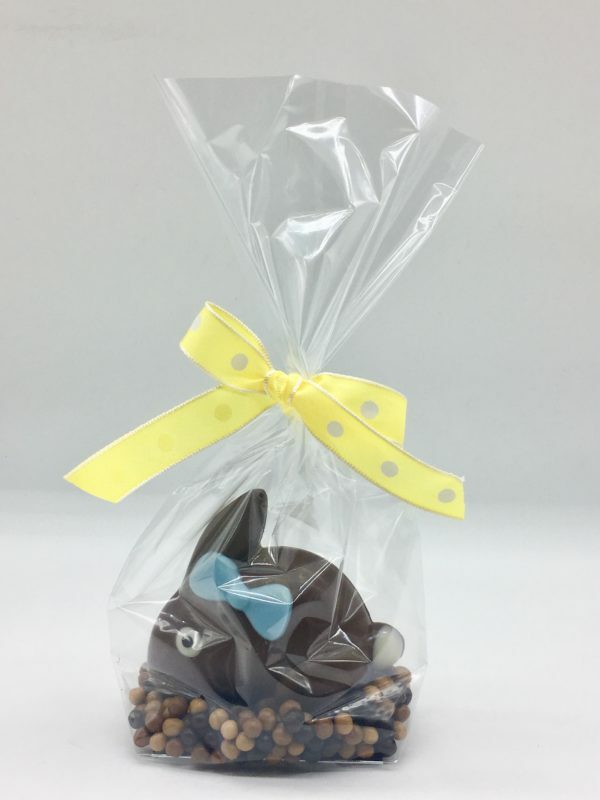 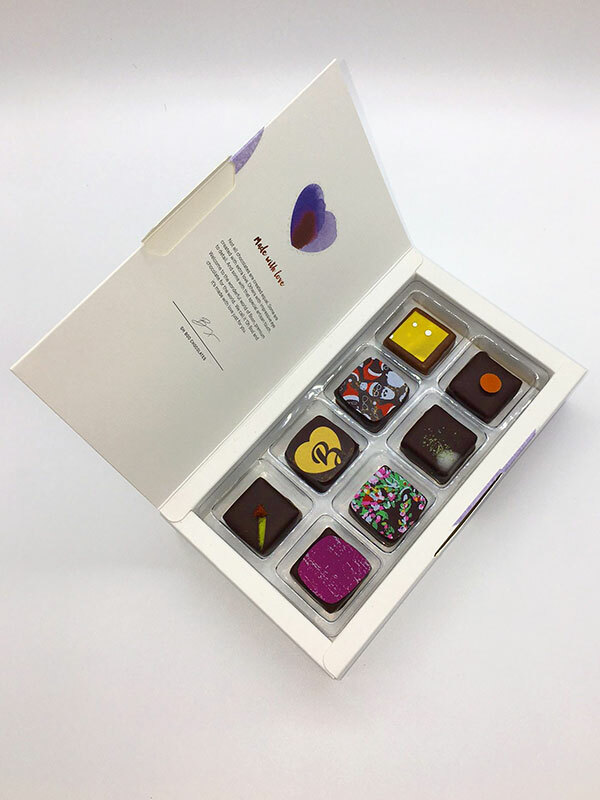 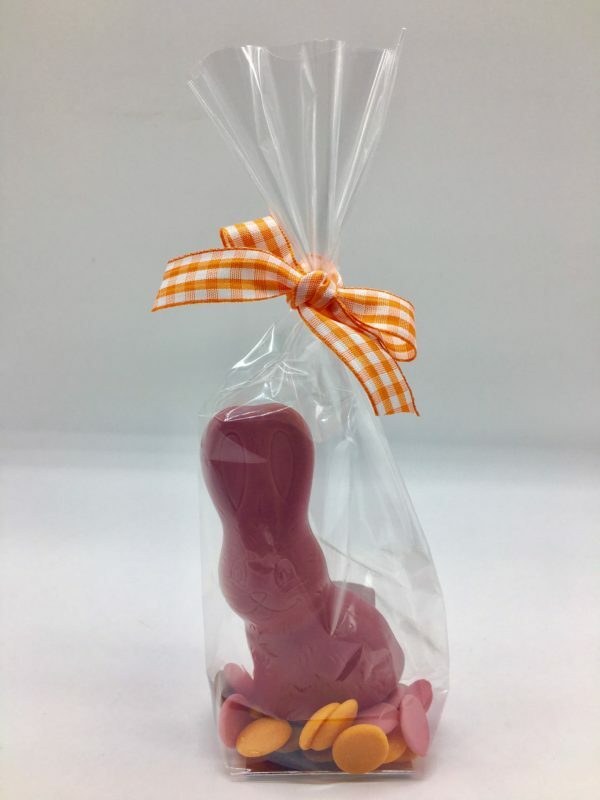 It contains 9 exquisitely handmade praline chocolates made on site at our Barangaroo workshop. 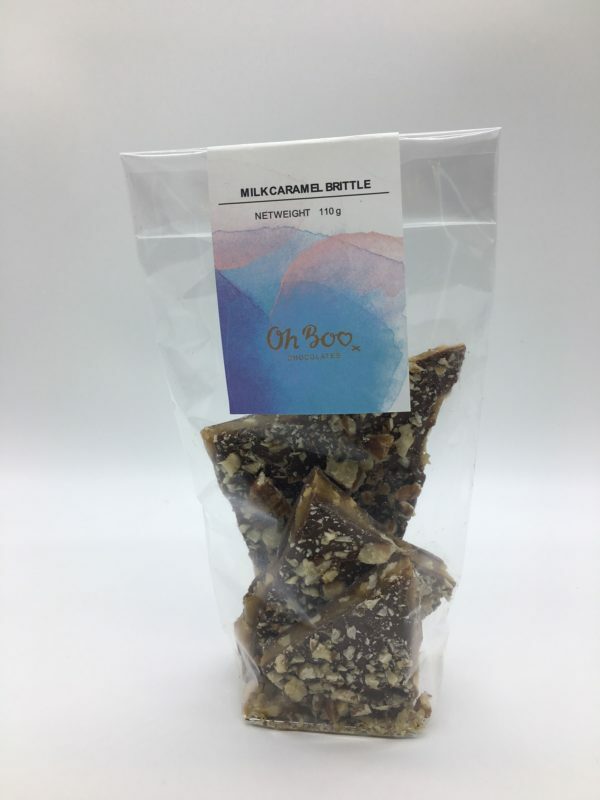 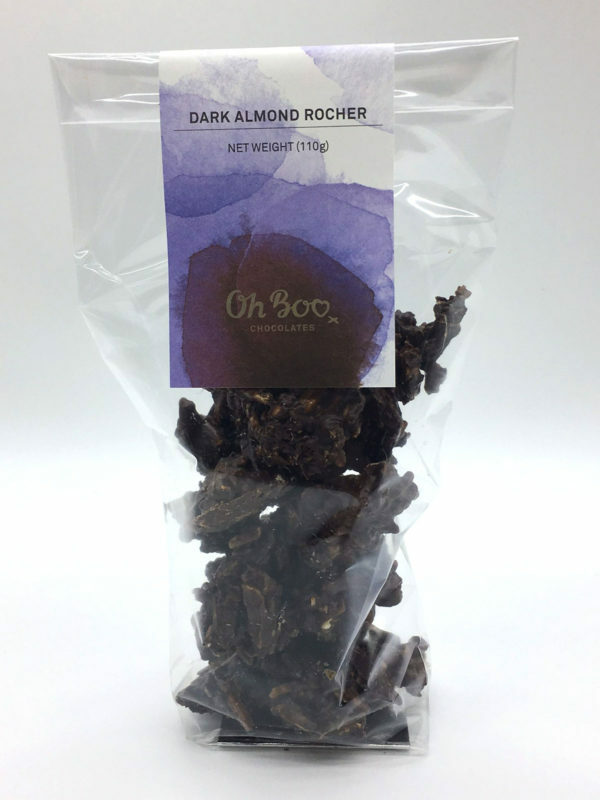 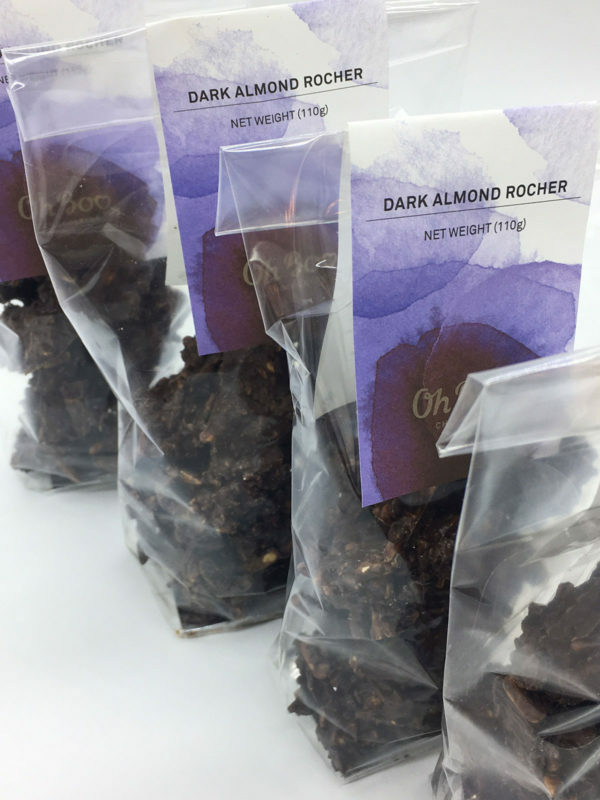 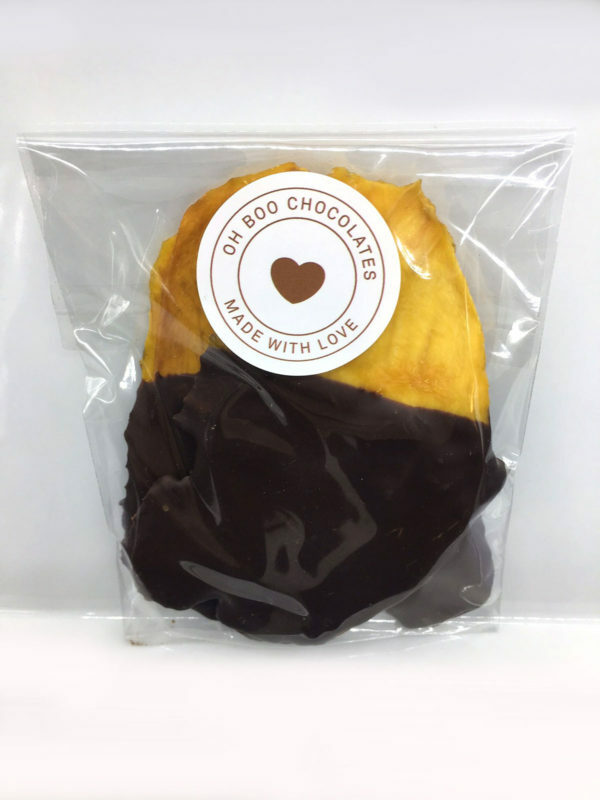 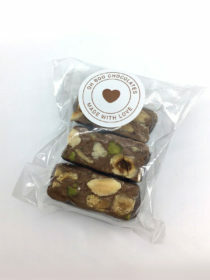 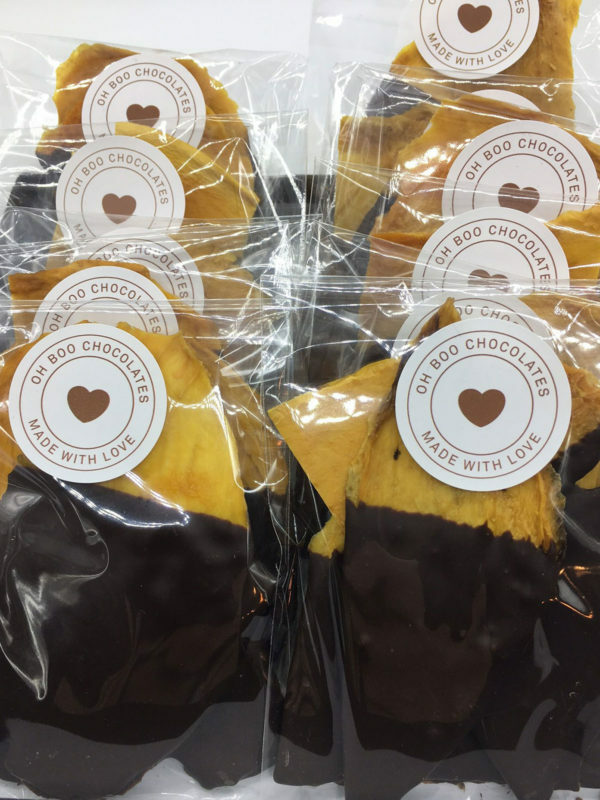 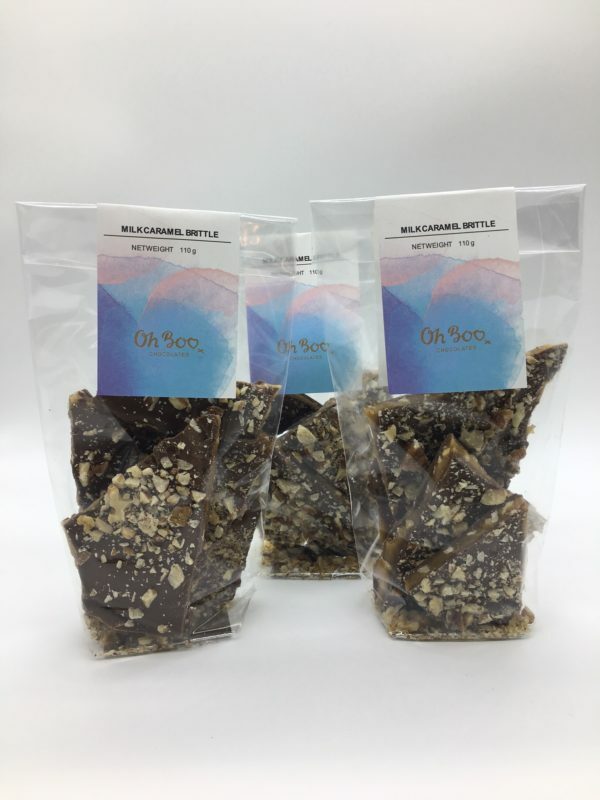 (Contains dairy / gluten free ingredients / Kosher Dairy).